To date, it can be concluded that business season on the National Day holidays is not as good as before. 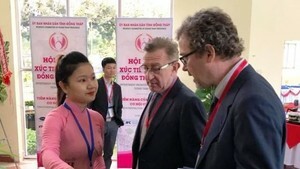 Until August 31, the The He Tre (Youth Generation) Tourist Company still accepted more tourists for Ninh Chu-Da Lat route – a rare thing to the company on occasion of National Day holidays so far, an official from the marketing department said. Fiditourist Tour Operator had also expected more customers. Not only The He Tre Tourist Company and Fiditourist Tour Operator but also other companies had the same worry. Pham Duc Hoa, deputy manager of Saigontourist’s inbound tour department, said around 2,800 tourists registering for domestic and overseas tours on this occasion, reaching 70 per cent of the set target. About 1,300 registered for domestic tours in Fiditoursit. 50 per cent of registrations for domestic tours are for popular tourist sites such as Phan Thiet, Da Lat, and Nha Trang on this holiday for the accommodation and the weather in these places are best fit for a short rest. This year, people tend to set off their journey ahead of or behind the holidays to avoid unnecessary trouble such as so crowded interest sites, tourist companies’ officials said. 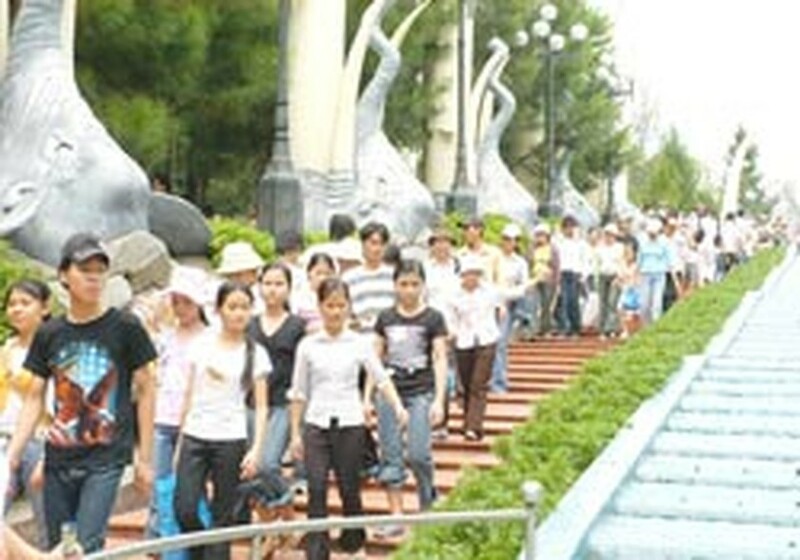 For instance, more than 1,000 tourists took the tour of Da Lat one week before the holiday with Ben Thanh Tourist Company. There are many day-trippers registered for tours before or after the holidays. Head of Fiditourist’s inbound tour department said the low registration for the holidays results from some reasons. For one thing, travelers have too many choices for summer tours to decide; for another, they are afraid of unpredictable weather and exorbitant prices on the holiday. In addition, people are preparing for the new school year. The National Day falls on weekends and “Big Sale Month”, resulting in an excellent shopping spree in Ho Chi Minh City. On September 2, sales at markets and supermarkets increased 30 % - 40% compared with the normal days. A lot of people visited trading centers and supermarket chains because of so many interesting promotion programs. 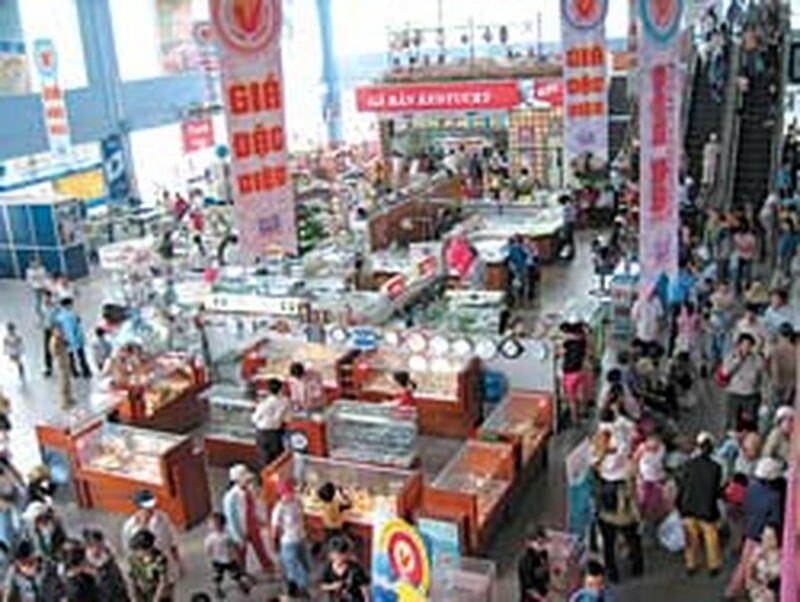 Special offers and gifts costing a total of VND6 billion has attracted a large number of customers. Co-op Mart Chain’s turnover has increased by 20% -30 %. 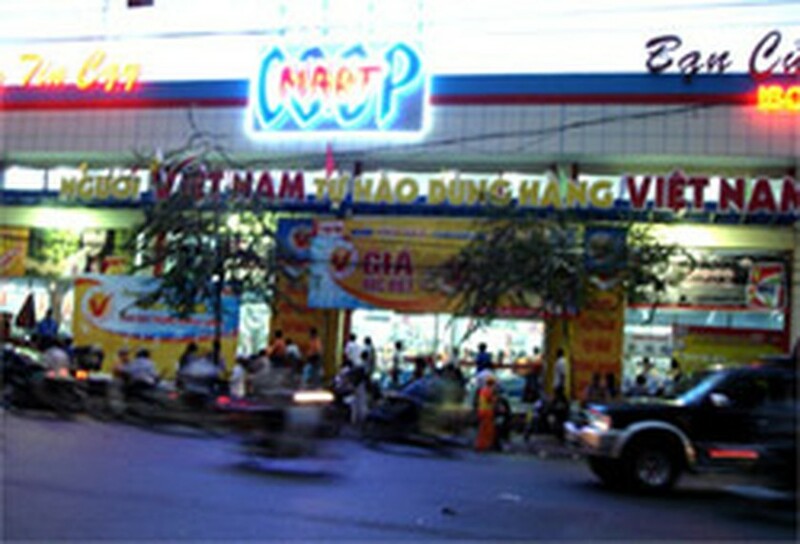 Especially, Co-opMart in Dinh Tien Hoang Street, Ha Noi Highway and Nguyen Dinh Chieu Street, earned over VND1,5 billion a day and Maximark, CityMart, Ha Noi, Sai Gon and Big C supermarkets saw a 30- per-cent increase of buyers. Electronics and home appliance stores also offered gifts and discounts to attract buyers. 350 stands of 100 well-known companies and enterprises of food grains, foodstuff, fishery; textile, leather shoes, cosmetics; plastic, rubber, garment, industrial machinery, construction materials, interior decoration, handicraft at the Viet Nam-ASEAN Vietnam Brand Show 2006 held at Ho Chi Minh Exhibition and Convention Center (HIECC) from September 01 – 05, 2006 have attracted so many customers. Moreover, the visitors were admitted to the exhibition gratis.